With the help of Filmora scrn, capturing and editing videos have never been this easy. Lynda is a well known online learning platform that provides access to all interesting courses from any corner of the world. Some of the most popular courses offered by Lynda.com are related to creative skills development, software, technology and from business background. 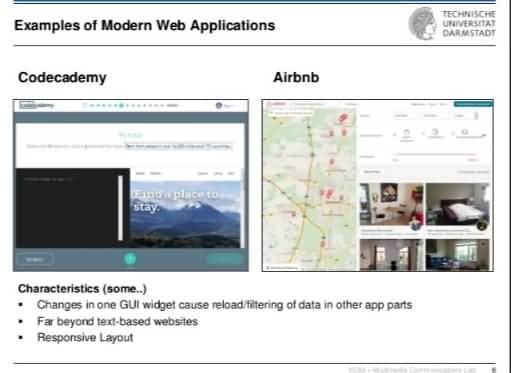 Presently more than 100000 organizations are connected to Lynda for skill improvements courses and academic learning. There is no doubt to say that it offers high quality video content from skilled instructors and course contents are well framed but the price range is very high for most of the users. 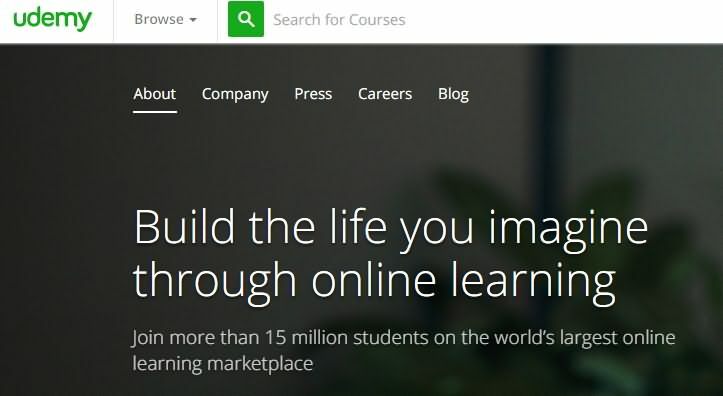 Hence people are searching for some good alternatives to Lynda online learning platform. Here is an on demand type technology related online learning platform that can sharpen your skills faster by directly working on your problems. The free trails are also available for individuals as well as business owners. With its active and adaptive skill measurement program you can come to know within 5 minutes that from where you should start learning so that you can focus on right study material from very first day of your course. The best thing to know about Pluralsight is that it works with 24 hours mentor support so that you can ask your problems related to your projects anytime. Here you will be able to access free Microsoft training that is arranged and delivered by highly experienced professionals. 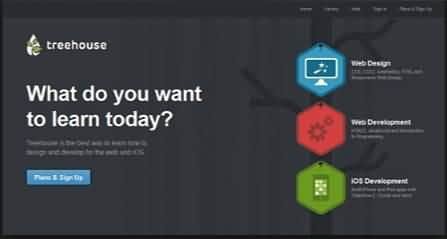 This tool is suitable for professionals as well as beginners as they can learn all basic related to cloud development, game development, web development, database development, Visual studio as well as mobile app development and many more. Hundreds of new training courses are updated to this platform every week so that learners can find something perfectly suitable to their needs. This training is provided for free by Microsoft experts and is really helpful to avail a great career option. This online learning platform focuses over coding and web design etc where you can also avail full access to user library even during free trail courses. All the course content is saved to the library in form of interactive videos that are developed by expert trainers and this library is continuously updated with new data. There are so many puzzles and quizzes to improve your learning ability even whereas interactive code challenges can boost your abilities to fix bugs in coding. The skills that people learn from Tree house are really useful in almost all big companies. If you are interested in coding environment completely then it is good to choose Codecademy as your online learning platform. This portal offers so many tutorials to improve your code creation skills in much interactive manner and the best thing to know is that it is available for free. You simply need to sign up on their official website and your course will start within few seconds. Codecademy can be accessed from Facebook like platforms also and its regular technology related updates serve learners with best facilities to grab all latest and highly useful skills for code development. If you want to explore top courses online or wish to be an instructor in any of your desired field then Udemy is best platform for you. This online learning space is connecting millions of learners and trainers from all far corners of world to work on skill improvement. The certified courses offered by Udemy learning platform are available with payment of reasonable amount and users will get access to complete library of udemy. Most of the course contents here us supplied in form of interactive videos. With advanced LMS integration and advanced learning tools, this platform is proven to be one of the best places for finding right course for you at any phase of life. These courses are published by various industry experts and they have global level audience. Opensesame serves course content in 15 different languages so that learners can easily maximize their reach to skill development. 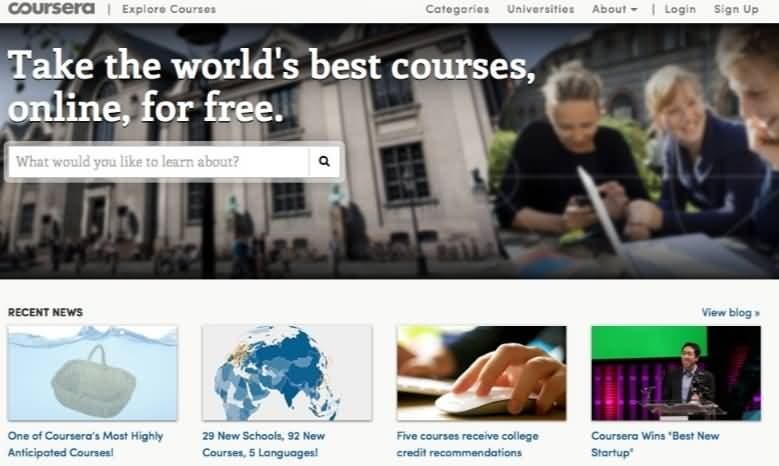 It is possible to grab the best courses online over Coursera for free. Some of the major fields of courses over this online learning platform are Data Science, python, MySQL, Machine Learning, Big Data and several business foundations. The courses library is updated time to time with quality content by instructors from every corner of world.